This is a multiple party post!!! There are sooo many parties and carnivals going on these days that it's hard to make it to all of them. I did however, manage to combine three of them into one post. 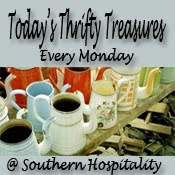 I will be linking to "Today's Thrifty Treasures" at "Southern Hospitality" with Rhoda, to share some flea market goodies that I found over the weekend. My revamped vintage lamp will be attending the "Met Monday" party, hosted by Susan at "Between Naps on the Porch". 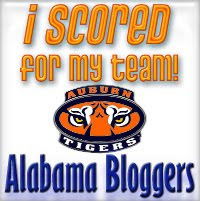 I am also linking up with Rachel at "Alabama Bloggers" for the first "Score For Your Team Football Carnival". I have a few bright yellow pieces of vintage pottery. This little jar will look great with them. It was half price, making it $4.00. Details of the fruited lid - I love pears! These three fluted acrylic knobs were only $1.00 each. The color looks just like a thick piece of cut glass. They may become a set of finials for the guest bathroom make-over or a bottle stopper, or a candle holder. Or maybe, I will just let then sit on this table for a week or two. The hand painted flowers are so sweet. The last "Today's Thrifty Treasures" are two crystal lamp bases. They are also my "Metamophosis Monday" project. I thought $8.00 for each of these was a good price. Neither one was operable, but they don't need to be for my make-over. Dismantled, painted, and cleaned - Now, I just need to come up with a plan! ***FYI: I reassembled these guys five different ways. I ended up putting them back just like they were. I guess lamp designers know what they are doing! I had this cloche sitting on a small white plate. It worked fine like it was, but it could use a little something, don't you think? This pack of pewter rub-ons was only $1.00 at Big Lots...I love that store! It was so very easy to rub it on the glass. It took about one minute to add this rub on applique and I like the results! I am lovin' this make-over!!! It makes me happy sitting next to my $3.49 miniature roses from Brunos. They are the softest shade of pale pink. Just lovely. War Eagle. No, this really is the War Eagle. It is the most awesome sight to see this eagle circling the stadium and then gliding gracfully down to the fifty yard line. What a great way to start off every game. 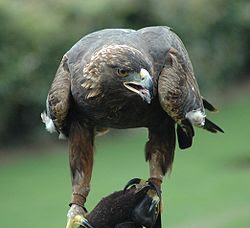 A close-up shot of the gorgeous golden eagle, Nova, the current War Eagle VII. Al agreed to write the football carnival post. If you would like, read his post, "Auburn Gameday, One Week and Counting", before you join the other parties. I like football, but he L-O-V-E-S football. I think he did a super job. 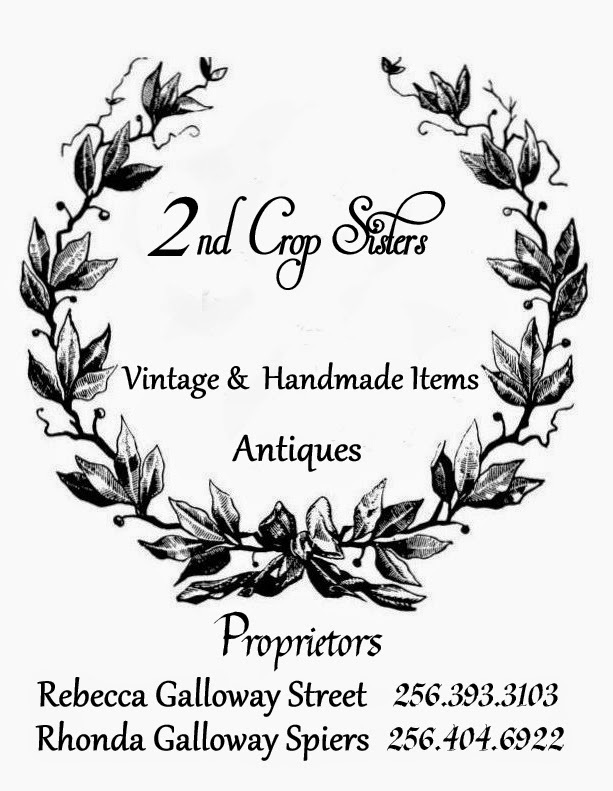 Happy Today's Thrifty Treasures, Met Monday, and Football!! What a great reuse of items! Love it! The rub on from Big Lots is so cute! That cloce redo is wonderful! It turned out so nicely ... great job! My heart started pounding when I saw the cloche with the rub on, on it. It looks sooooo good. What a great idea!!!! Love the cloche. I need to visit Big Lots to see what goodies I can find. Love the knobs. I am hoping to find a good deal on some, havent done it yet though. I dont care if they are glass or acrylic at this point, lol. And I love the lamp makeover!! It looks great! Omigosh! Just lovely finds. The rub ons are to die for! You out did yourself with the makeover!! You found some great goodies and I love how the cloche turned out with the rub on...CUTE!! What a great project. You need to enter that in A Stroll Thru Life's cloche party. She's #24 on the list at Rhoda's site. I'm thinking of making a cloche using an upside down hurricane lamp. I'll have to make a stop at Big Lots and see what I kind find. Please stop by and say Hi. I also had a butterfly dish find I made this weekend at Big Lots. I love them as well. I have never even heard of pewter rub ons, but they sure did make a difference!! I also love the acrylic knobs--lots of possibilities! Turning that old broken crystal lamp into a base for your cloche is brilliant. The cloche makeover is a winner! Oh, I love your finds and your make-over cloche is FABULOUS! Great job! I will have to look for those rub ons the next time I'm in Bog Lots! I guess we will have a friendly rivalry going during football season! Very good job- I LOVE what you did with the old lamps, very unique and gorgeous! What a great idea for using the lamps! Brilliant! I also really like the glass knobs you found! FABULOUS POST Rhonda! The cloche is amazing! 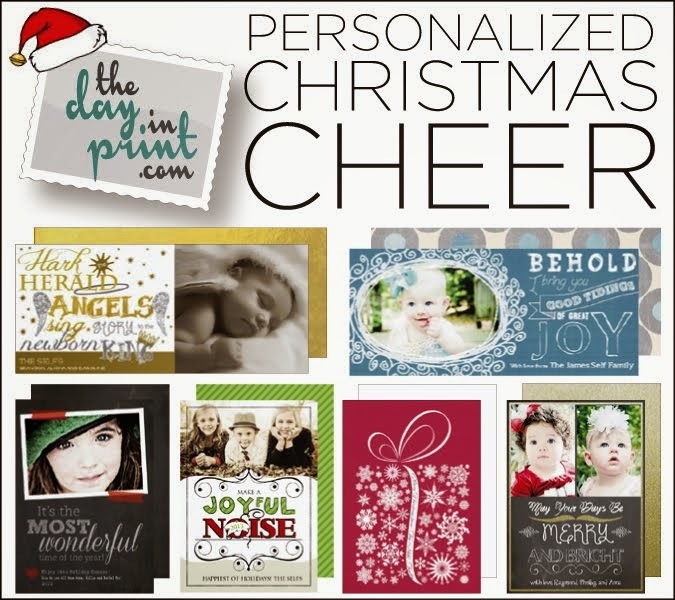 Great ideas and vignette. Thanks for your great insights on the sofa! orange--you know how I love it! Almost as much as you! It looks amazing! Great makeover!!! Thanks for stopping by! I love the pottery, trays. Adore the lamp and cheese cloche on the lamp base! I am going in the morn to did out my old lamp parts! lol I love the rub on too! Wish you could come why not make a special trip and meet all of us! You do not live that for and you could catch up with some old friends and shop too. For there are many new stores on Lakeland this year!